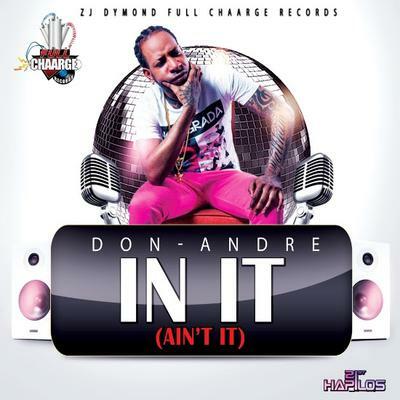 Hot newcomer, Don Andre` is keeping his momentum on a high with a brand new release titled, “In It (Ain’t It).” The track premiered earlier this week on Jamaica’s popular radio station, Zip FM. 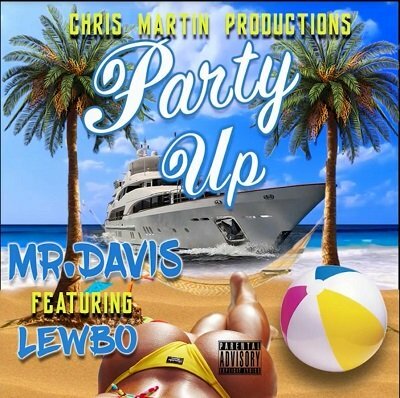 “In It (Ain’t It).”” was produced by prominent radio personality, ZJ Dymond’s Full Chaarge Records. The single will be available via all major music outlets for pre-order on September 9th, with an official release on September 23rd. The track is distributed by 21st Hapilos. Don Andre` came to prominence via his remake of the Shabba Ranks classic, “Needle Eye”, which peaked at #1 in Costa Rica. 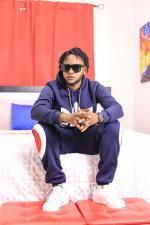 He has been nominated as Best New Artiste of the year for the prestigious IRAWMA, among other awards. His ”Tom Cruise” single and dance move are also top contenders in their relevant categories. Join in and write your own page! It's easy to do. How? Simply click here to return to Post comments/Views on artiste. 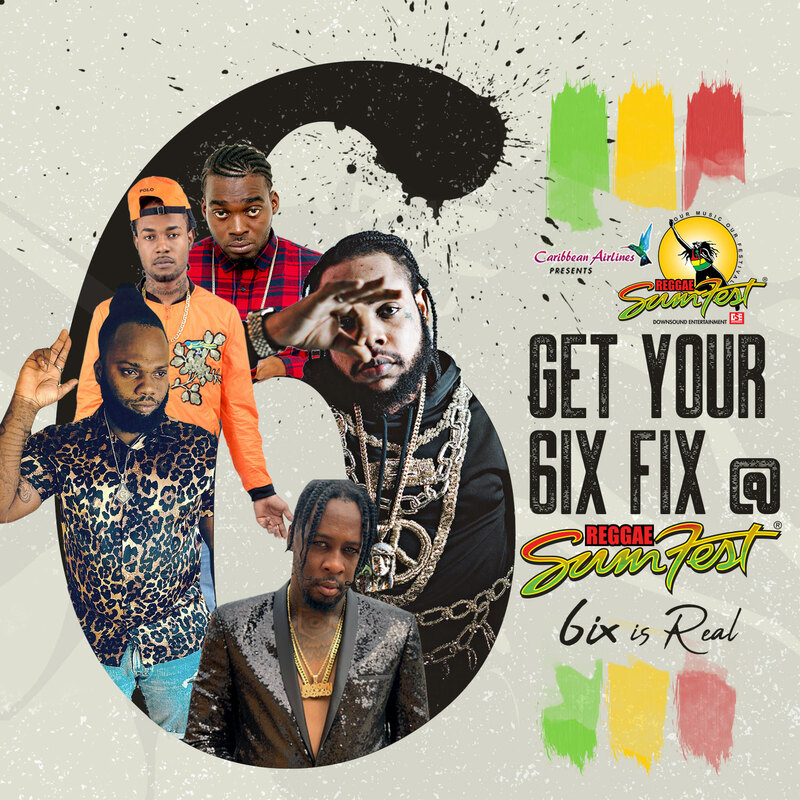 Help us to keep Dancehall & Reggae Music Genres alive. We are asking for a small contribution to Keep our site online. CLICK HERE TO MAKE A CONTRIBUTION. 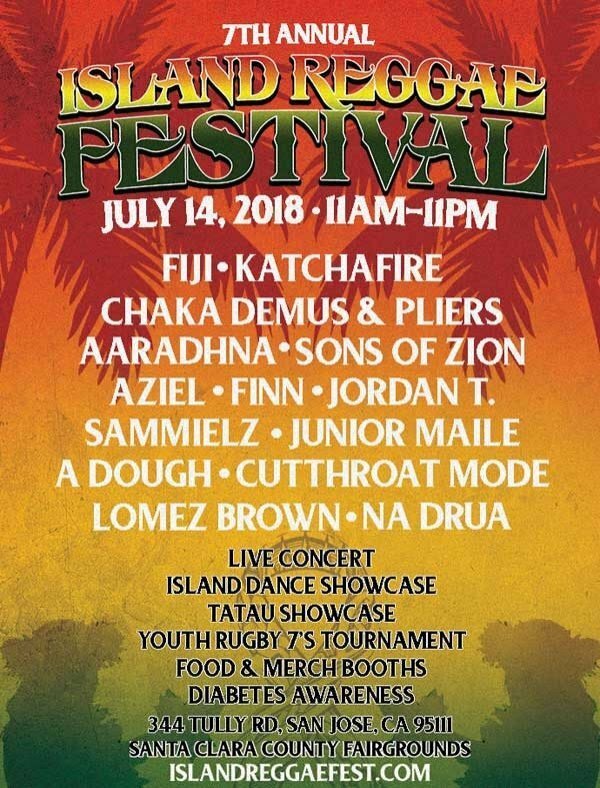 Who Is The Most Underrated Reggae Entertainer You know? 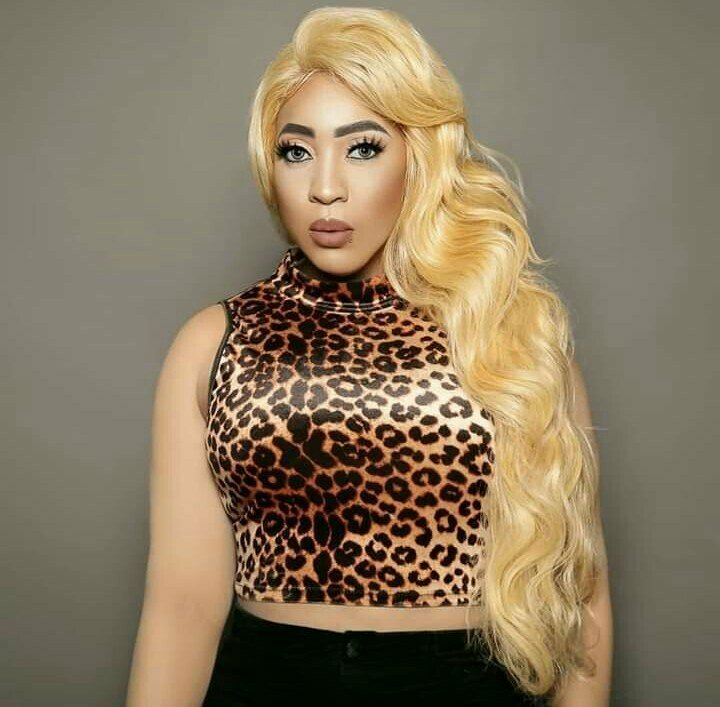 Over the years there are a lot of good Dancehall and Reggae music entertainers who has been pushed unto the back burner for some reason not of their own. Producers, Artists, Publicist and Managers Get your Product Out to Over 20,000 Music industry players. Our players Include Radio Stations, Sound Systems and Deejays. Click here to Contact Us For More detail. 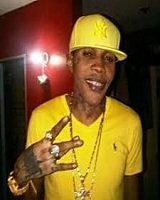 Will Vybz Kartel Win His Appeal Case? (CLICK HERE)READ OR POST YOUR VIEW. Producers, Artists, Publicist and Managers, Let us help you get your Music Out to Over 20,000 Music industry players. Our players Include Radio Stations, Sound Systems and Deejays. Click here to Contact Us For More detail. Reggae Girlz World Cup Send-off celebration - The Reggae Girlz made history by becoming the first Caribbean country to qualify for a FIFA Women’s World Cup. 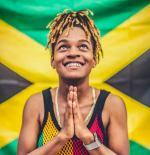 Swashii Drops New Track for 4/20 - Fast rising Dancehall artiste Swashii is ready to blaze the airwaves with his newest track, a high energy song aptly titled “4/20”. 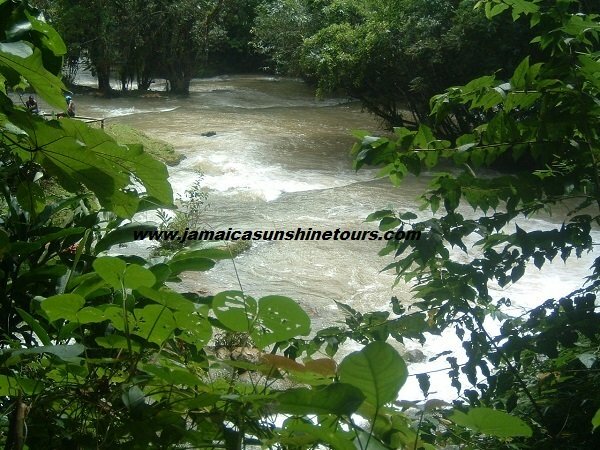 Information posted here on Dancehall Reggae World is for Research and Educational Purposes. We do not host any files on our site. 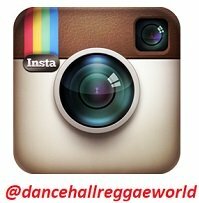 Limited copyright is granted for you to use and/or republish any story on this site for any legitimate media or Educational purpose as long as you reference dancehallreggaeworld.com. Please make sure to read our Terms and conditions prior to contacting us. If you wish to submit your own press release, click here. © Copyright 2010-2019 All rights reserved. Solo Build It!